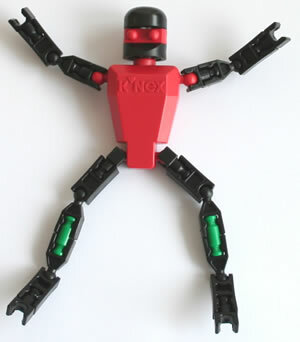 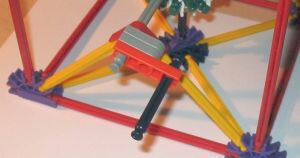 Handles are required in KNEX models from time to time, to make it easy to turn a rod by hand, or to wind string around a rod. 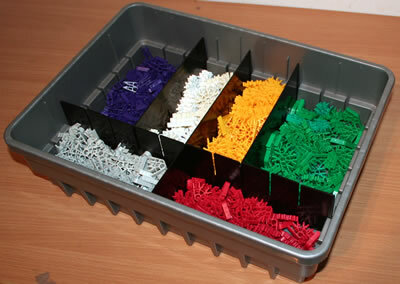 There are many different ways to make handles from KNEX . 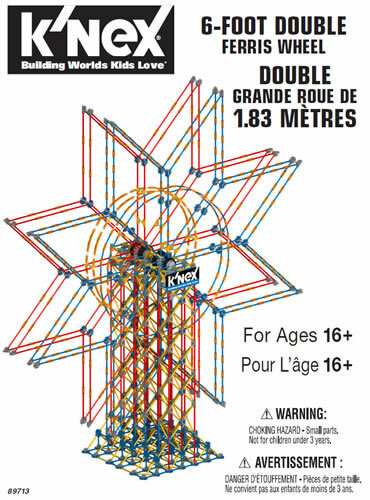 The photo opposite shows just one of them.